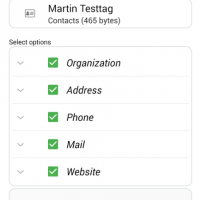 The NFC TagWriter app allows you to write tags, which will enable you to store contacts, bookmarks, pair with WiFi, or Bluetooth, enable hotspots, send text messages and much more all with just a tap. Furthermore, this app allows you to write tags for NFC enabled posters, business cards, watches and so on. 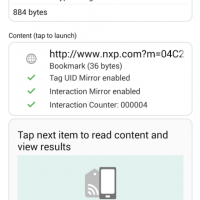 In our increasingly connected world, you are now able to interact properly with NFC tags and write or rewrite your own tags. Any questions? Write us an email. 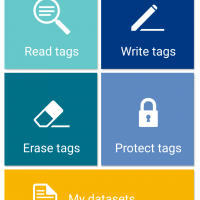 The NXP NFC TagWriter home screen gives you several options to choose from, either write tags, read tags, protect tags or check your existing datasets. 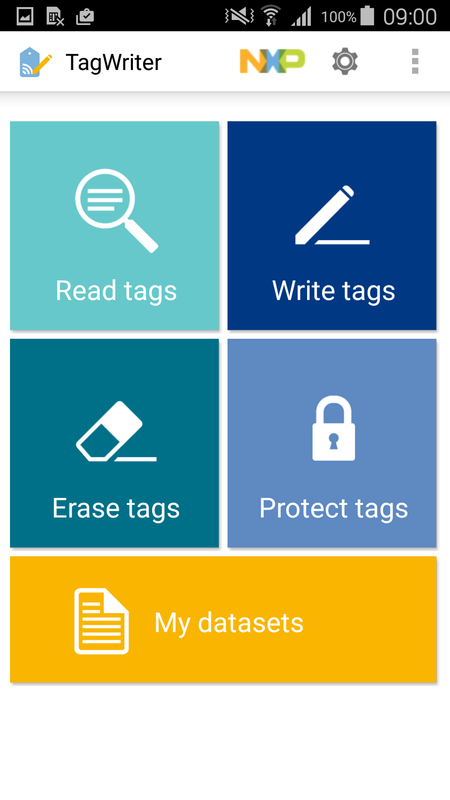 You can write tags a variety of ways, from using original data sets, copying previously made tags, to copying QR codes. 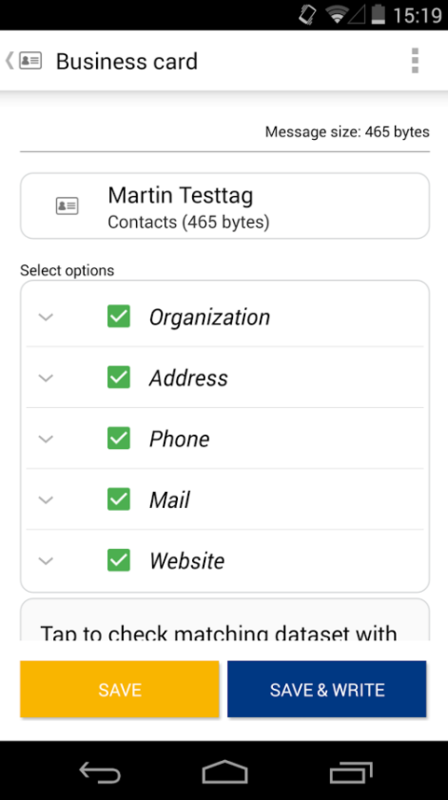 However, to write your own content on the NFC tag tap on ‘New Dataset’, this will then take you to the different encoding options. 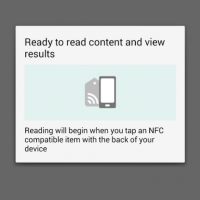 There are many different, useful ways that you can encode your NFC tag, which are as previously expained. However, in this case to create a link to a website simply click on ‘Link’. 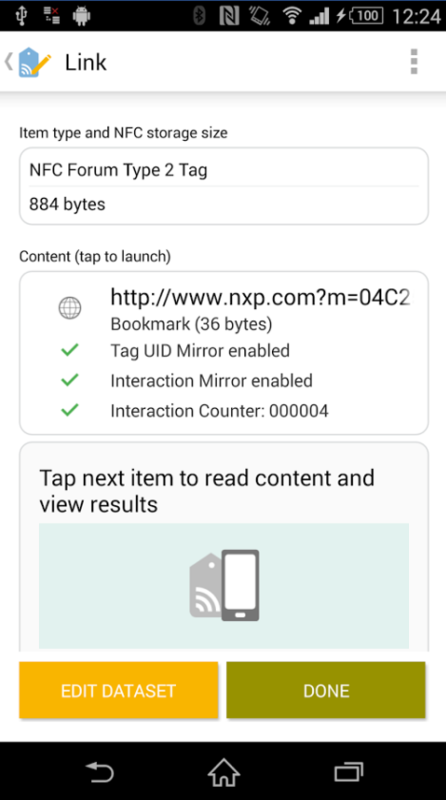 Entering a title for your tag does take up memory space, so you should know how much memory your tag has by first checking its information on NXP’s NFC TagInfo App. 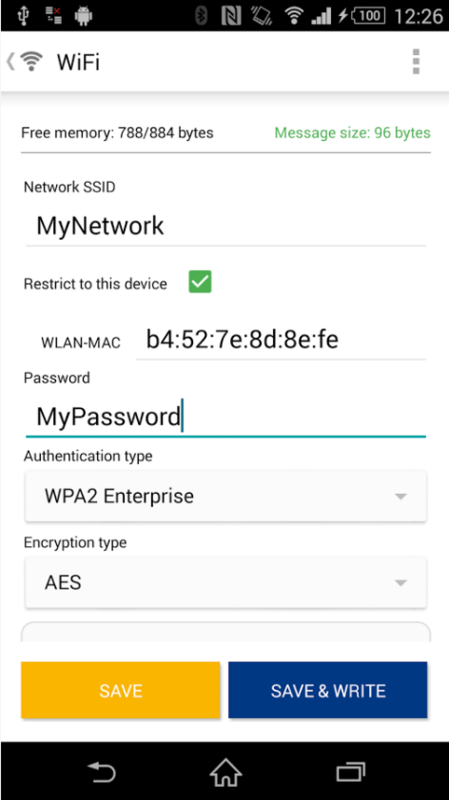 You can enter a website address such as www.mifare.net, or the link to your favorite song on Youtube and tap ‘SAVE & WRITE’. 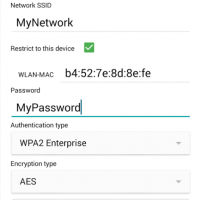 The last step is to hold your phone or smart device over the NFC tag and wait a couple of seconds for it to finish encoding. When successfully stored there will be a ‘store successful’ message shown on the screen. 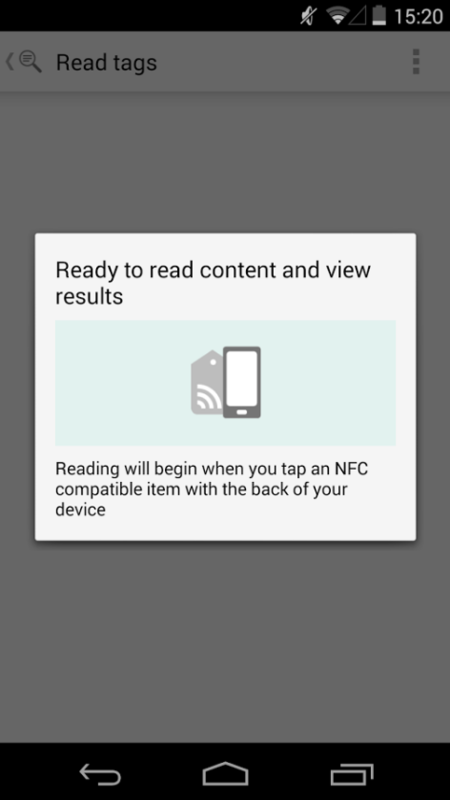 Once you have done this you should have a fully working NFC tag.